All big brands want to play in the field of Startups. I had the pleasure to take part in it and present #StartupPressroom system. 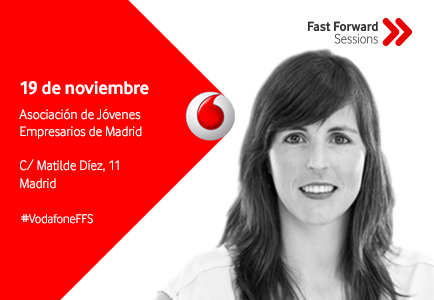 If you are a startup in Spain, don’t miss their next sessions!